FIRST RUN, FESTIVAL QUALITY, MUST SEE CINEMA. Once again defying a filmmaking ban set by his home nation of Iran, Jafar Panahi (Taxi) directs and stars in 3 Faces, a thoughtful exploration of three Iranian women at different points in their acting careers. Marziyeh Rezaie (appearing as herself ) is an aspiring actor whose parents have refused to let her attend a prestigious acting conservatory in Tehran, where she has recently been accepted. After famous actor Behnaz Jafari (also appearing as herself ) receives a video from Rezaie pleading for help, Jafari and Panahi set off on a road trip to a small village in Tehran to look for her. On their journey together, the two learn about Shahrazade, a former dancer and actor who, after experiencing years of harsh treatment by film directors, has taken to living as a recluse and encouraging young girls to seek independence. As in his previous films, Panahi creates an undercurrent of dark humour as he approaches difficult and sometimes harsh realities from a humanistic perspective. Throughout the film, the central theme of challenging traditional gender roles — especially those involving female independence — is at the forefront of the journey of each of the three subjects. Despite their differences in age, circumstance, and aspirations, the women we encounter in 3 Faces hold a common ground in their determination to be heard and their resourcefulness in fighting for their own liberation. 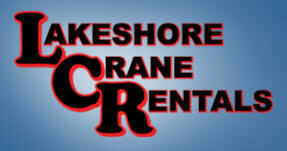 Our GREAT Spring Season begins in February! Members SAVE up to 40% on single ticket pricing. Join Now! Get biweekly notification of upcoming films and more – delivered right to your inbox! All QFA GREAT WEDNESDAY MOVIE screenings are held at The Empire Theatre, 321 Front Street, Belleville Ontario on alternate Wednesdays between September and May at 2:00 PM and 7:30 PM. Browse our Films HERE! Quinte Film Alternative updated their cover photo. 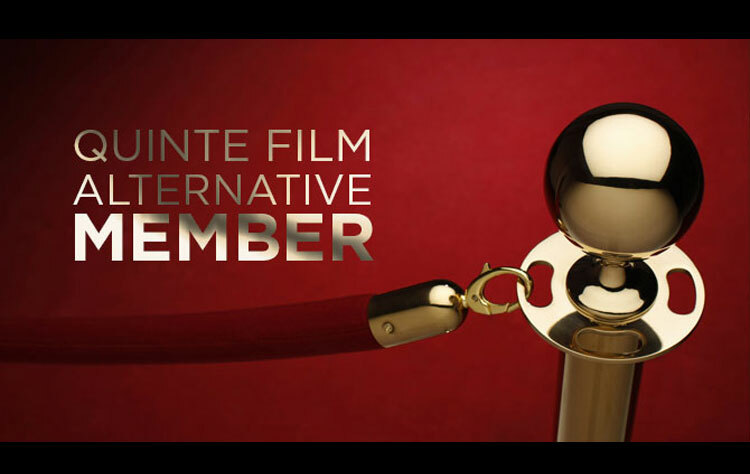 Quinte Film Alternative updated their profile picture. QFA Great Movie Wednesday films are shown at 2:00 & 7:30PM on alternate Wednesdays from September to May – 18 films in all. All screenings are at The Empire Theatre, 321 Front Street, Belleville ON. Single-screening tickets are available at the door – or, in advance at The Empire Theatre Box Office, by calling 613-969-0099. Evening (7:30PM) – $11 / Matinee (2PM) – $9. / Student – $5.50. Become a QFA Member and SAVE up to 40% on our single-ticket pricing.